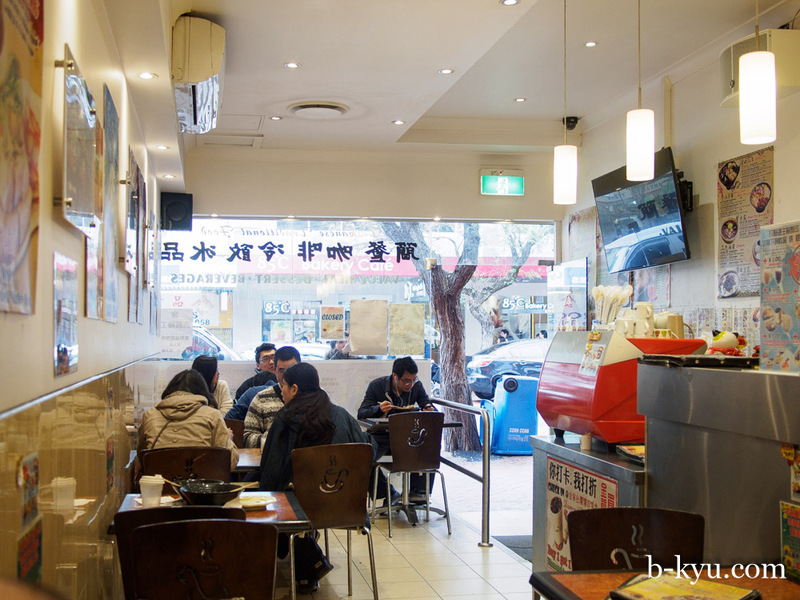 Diamond Cafe in Hurstville is a buzzy little hole-in-the-wall joint with an extensive menu of Taiwanese street classics and homely staples. We had a hoot trying some of our favourite dishes that we found on our trip to Taiwan. 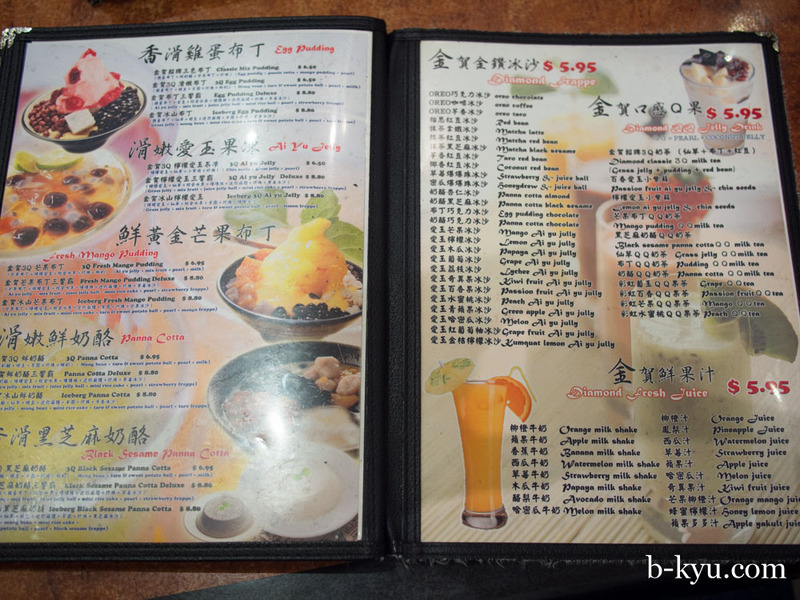 With such a large menu Diamond Cafe doesn't quite nail everything, but we don't expect them to. 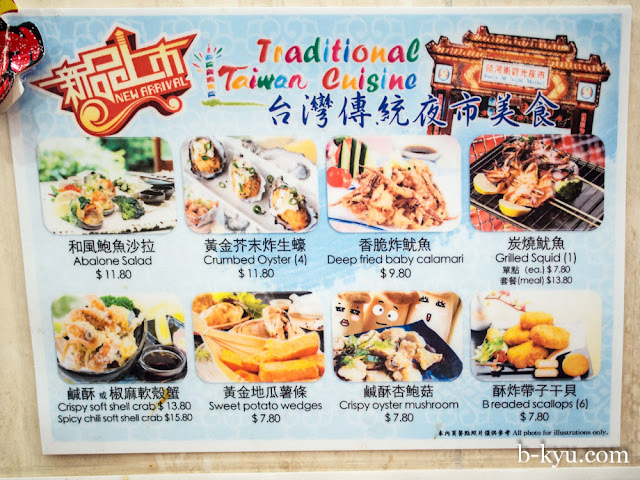 In Taiwan it's rare to find all these dishes on one menu, you would have to visit dozens of specialist stalls and restos to try all this stuff. How can one tiny kitchen in Hurstville compete with dozens of aunties and uncles who make a single dish all day every day? Overall we like what we've tried so far but we reckon there must be a few things they do extra well here, it's our mission to find them, but feel free to give us a hand. Clam soup - $8.80. 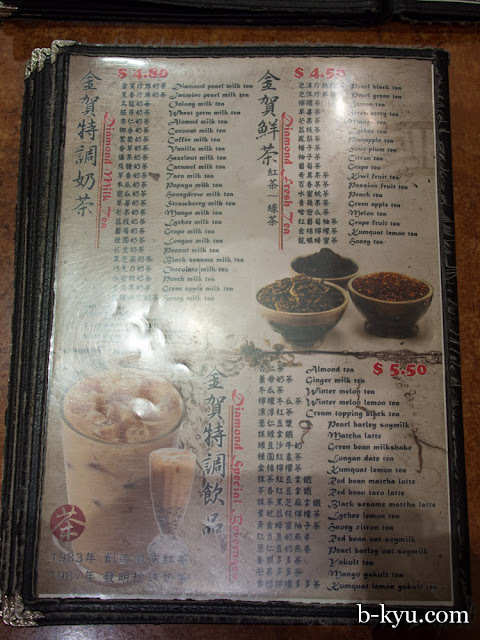 We came across this soup quite a lot on our trip to Taiwan. 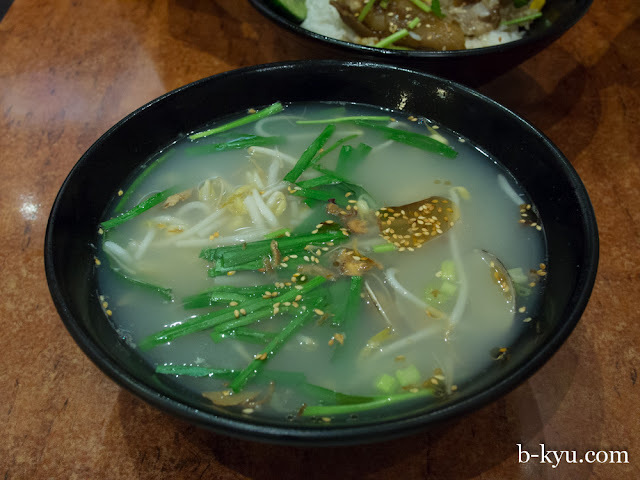 A thin soup with a handful of clams and the taste of the sea. 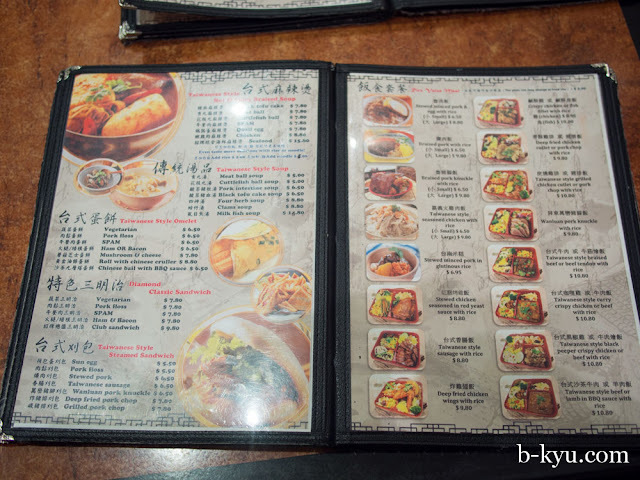 Braised pork knuckle - $8.80. 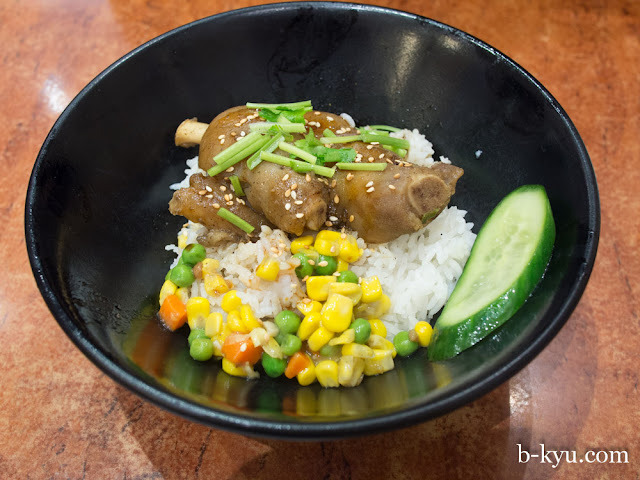 We try hard not to compare this morsel to the amazing pork knuckle we had in Taipei, we really try. Stewed chicken in red yeast sauce with rice - $8.80. It ain't pretty but it's a good deal. 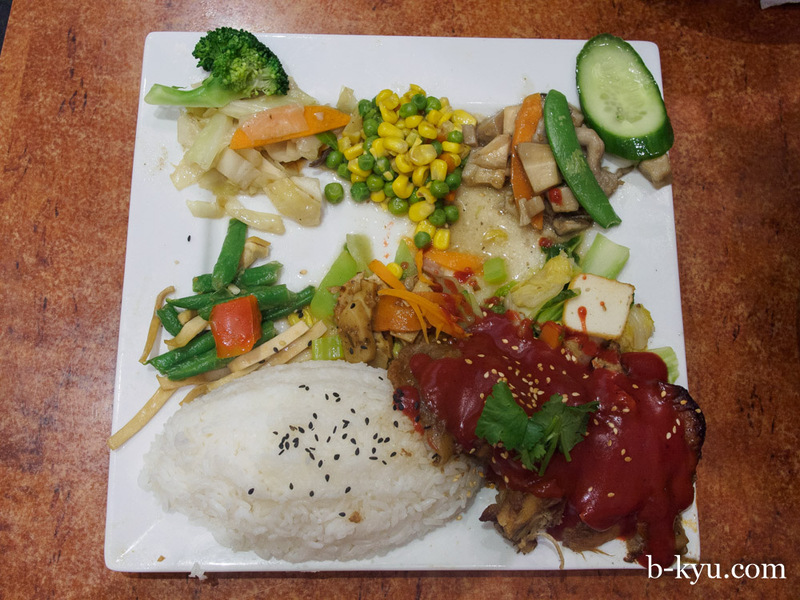 The plain chicken pieces are covered a sauce that looks like ketchup but tastes of salt and some funky fermentation. This sauce is one of things you have to grow up with we reckon, we enjoyed trying it by we're not in a hurry to have it again. 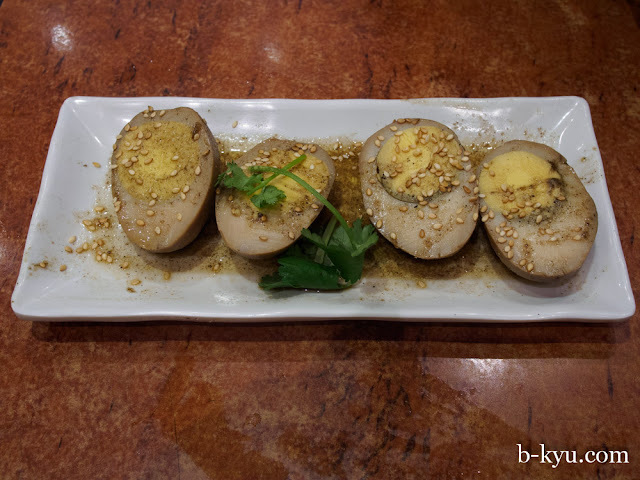 We think it is based on red yeast rice, see wikipedia. 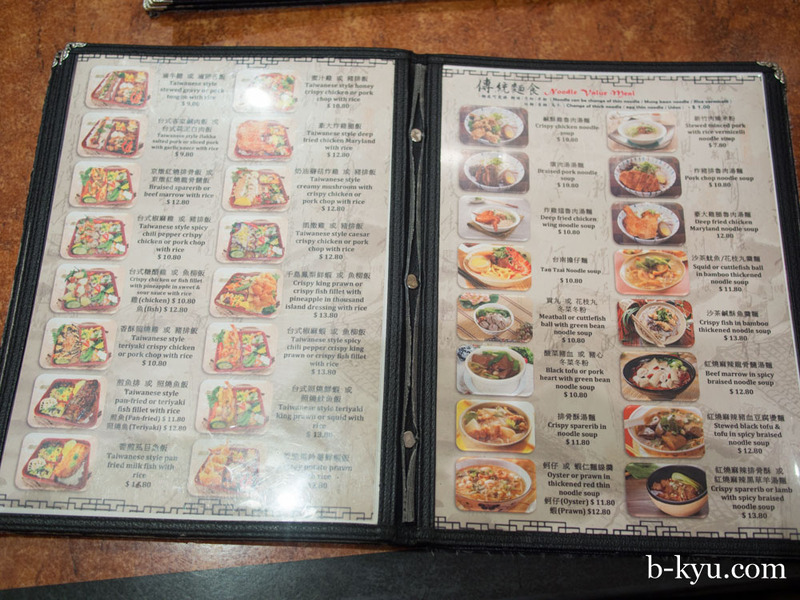 The veggies and mushrooms were great, there's a bunch of different sets to choose from. Stewed egg - two for $3.60. Alison loves googies. And dogs. 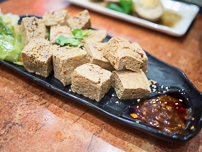 Taiwanese style deep fried stinky tofu - $8.80. It's actually stinky, we're excited. It's deep fried with a nice crunch to the outside and soft moist innards. 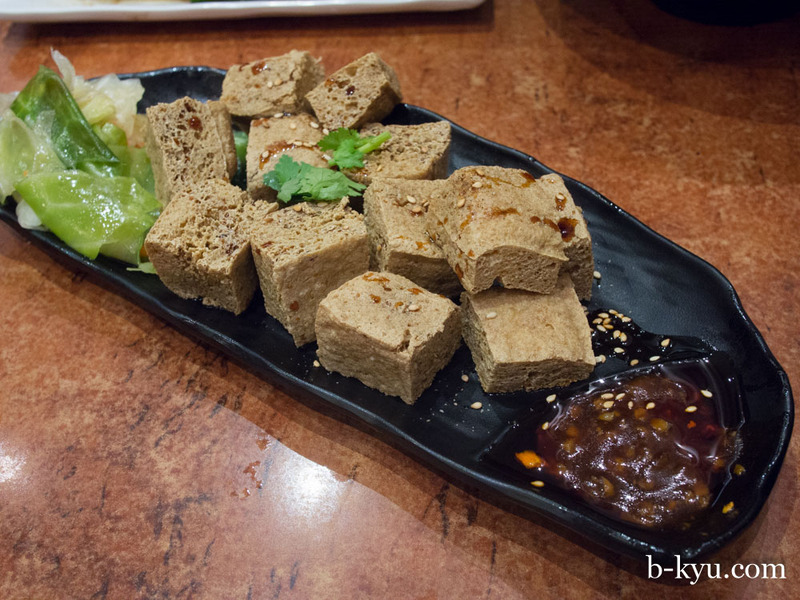 The flavour is definitely funky and magic when you combine it with the sweet pickled cabbage and chili sauce, this is pretty close to the stinky tofu we tried in Taipei's Raohe Street Markets. 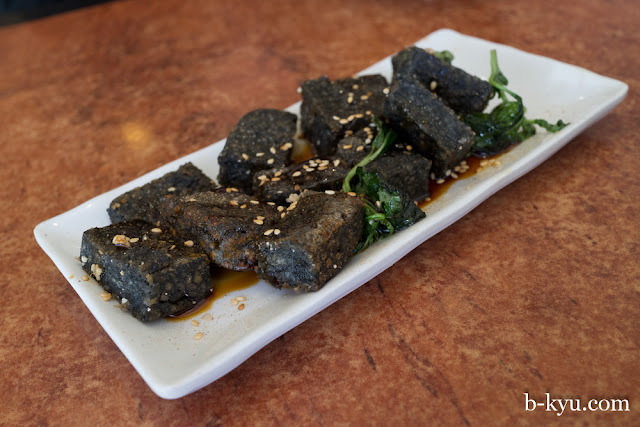 Black tofu cake - $4.80. One of Mr Shawn's very favourite Taiwanese treats, rice soaked with pigs blood, then fried. These actually have a very mellow flavour but a wonderful texture. They make great friends with many sauces, in this case a sweet dark sauce with sugar and maybe some rice wine. 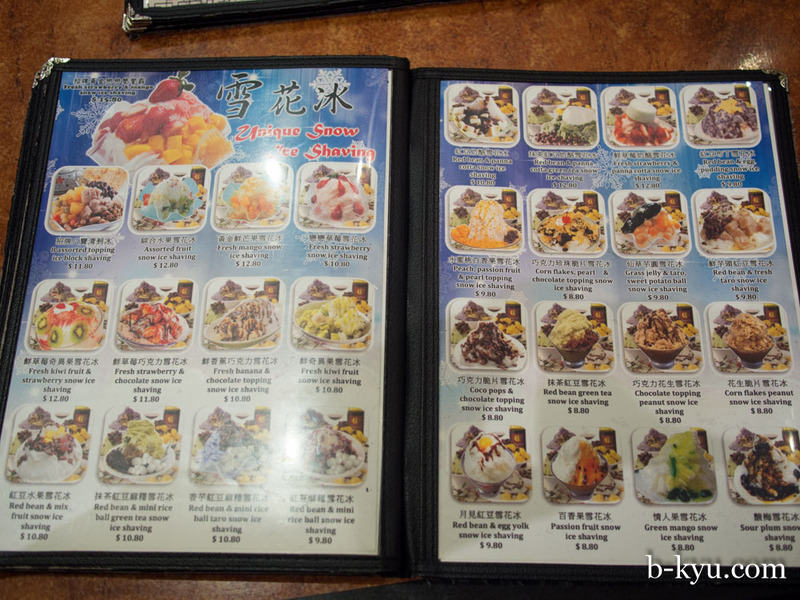 This is Mr Shawn's favourite dish here. 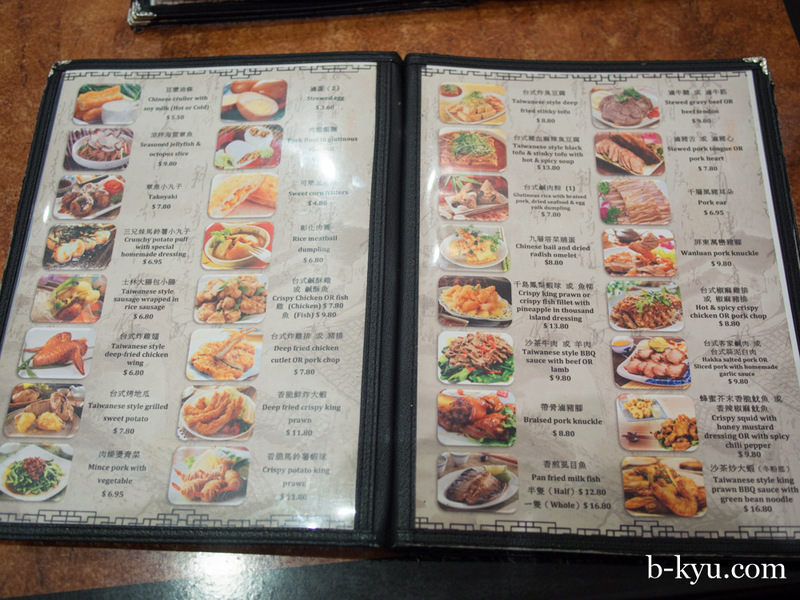 They also do great things with these babies at Taiwan Ganbei in Chinatown. We even do hipster artisanal pig blood cake in Taipei. It's awesome stuff. 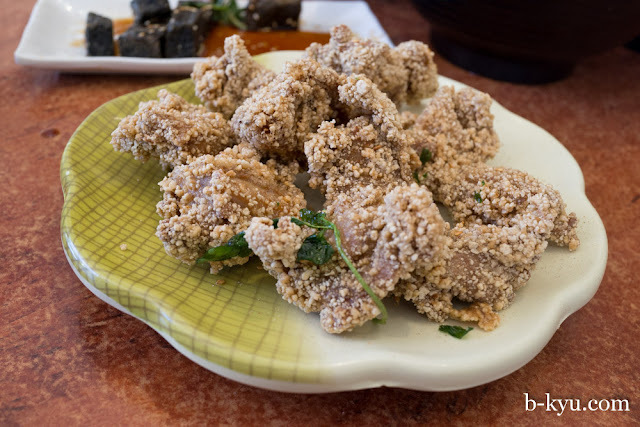 Crispy chicken - $7.80. Deep fried marinated chicken, Mr Internet tells us it is covered with sweet potato starch which gives it that bubbly texture. Over our visits we reckon about one in two tables ordered a serve of this. It's not quite Hot Star but it's a good side dish to share all the same. 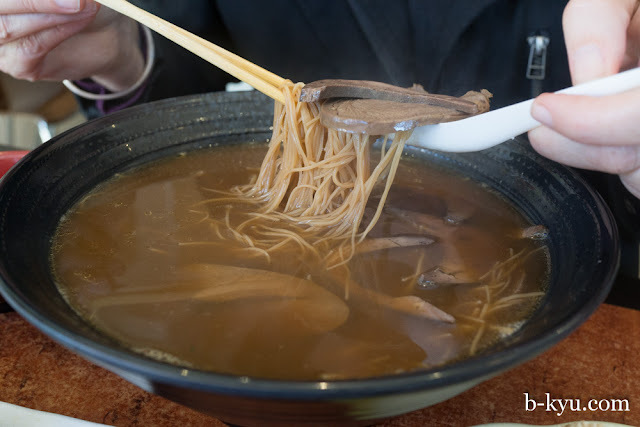 Stewed pork heart and liver seasoned in angelica with red thin noodle soup - $11.80. The chunks of heart taste like beef, not scary at all, however the liver is very livery. It comes in a big bowl of broth which has a herbal flavour to it, reminded us a little of bah ku teh. 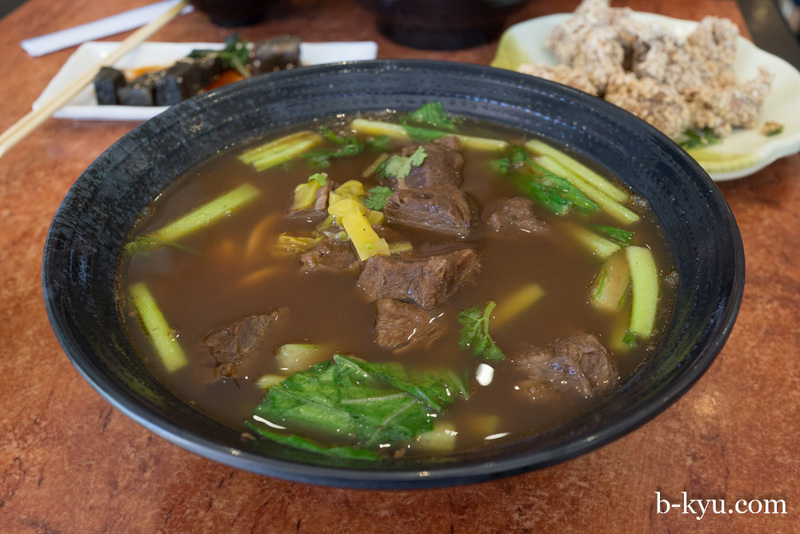 Taiwanese style braised beef noodle soup - $12. It's our mission try this classic in every Taiwanese joint in town. It's a soup that differs in every shop, this one has strong five spice flavours, several chunks of beef and medium thick noodles. 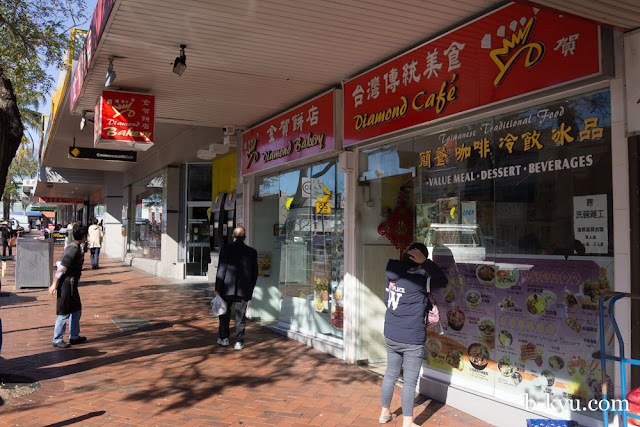 Diamond Cafe is at 197 Forest Road, Hurstville. Phone 02 9570 8883. Nine times out of ten when we're in Hurstville we drop into the Diamond Bakery next door, they do great flavoured sponge cake. 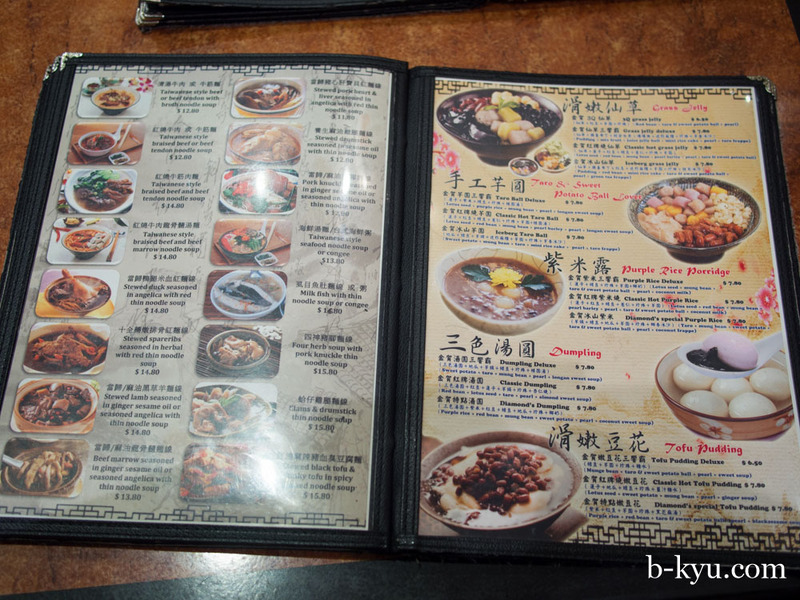 That black tofu is so intriguing...Love to try that with the braised beef noodle. Yum!